Up-to-date laboratories and small class sizes give students many hands-on learning opportunities. 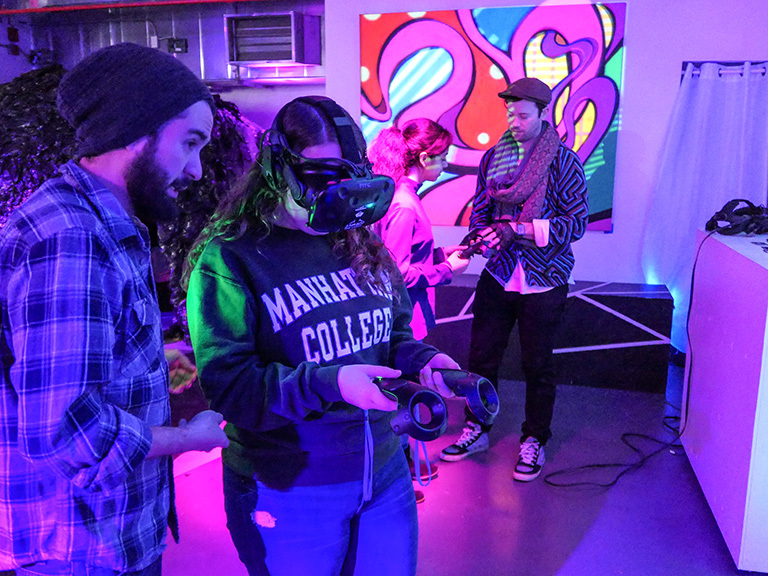 As a physics major at Manhattan College, you will have many experiential opportunities to choose from. Research is both required and supported, whether you choose to work in collaboration with a faculty member on campus or pursue an opportunity to take part in research with an outside organization. 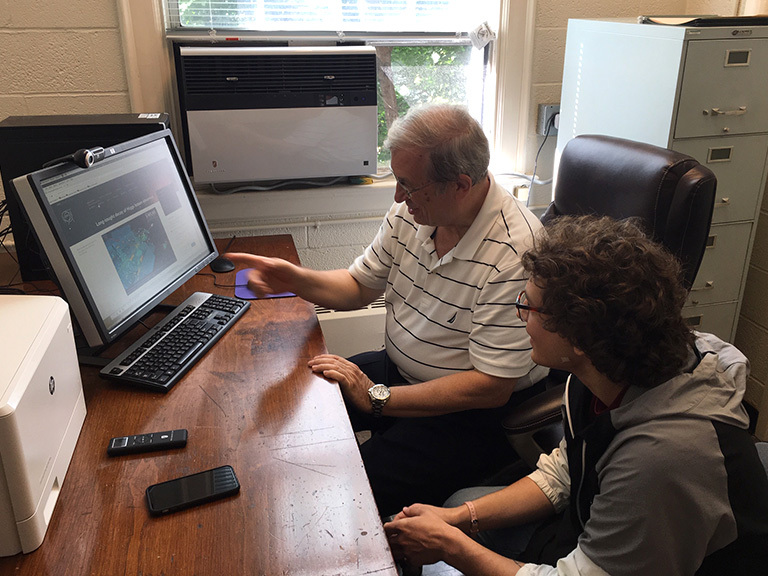 Faculty-student collaborations often lead to projects that are funded by government agencies like the National Science Foundation. 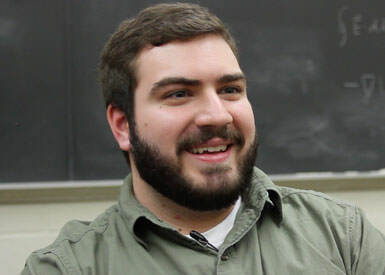 Physics major Dylan Gray discusses his research with a faculty mentor that led him to participate in a National Science Foundation-funded project at CERN. Physics - B.A. : This program follows the liberal arts core curriculum and is for students interested in careers in such fields as education, technical writing, and patent law or for graduate studies in physics. Physics - B.S. : This program follows the science core curriculum and offers standard preparation for graduate studies in physics. A minor in physics is also offered.